ORANGE FOOD MY DEAR LADIES AND OCCASIONAL GENTLEMAN? You may well ask. 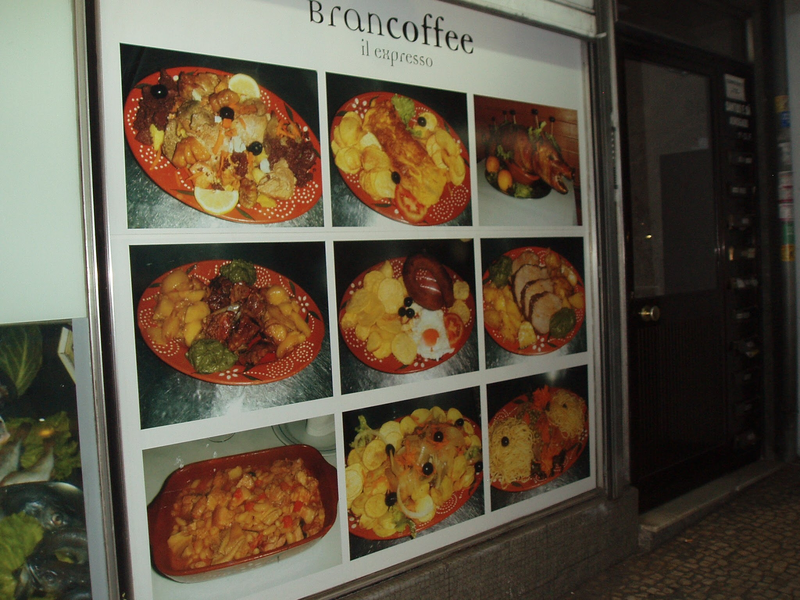 They have an awful lot of orange food in PORTO. And Bran? 😀 Perhaps it helps one digest the orange food.